We’ve already told you about a few ways to #PickCider this Thanksgiving. Now the United States Association of Cider Makers (USACM) is giving you even more options. By visiting the new PickCider website, cider lovers will gain access to recipes, events and more. 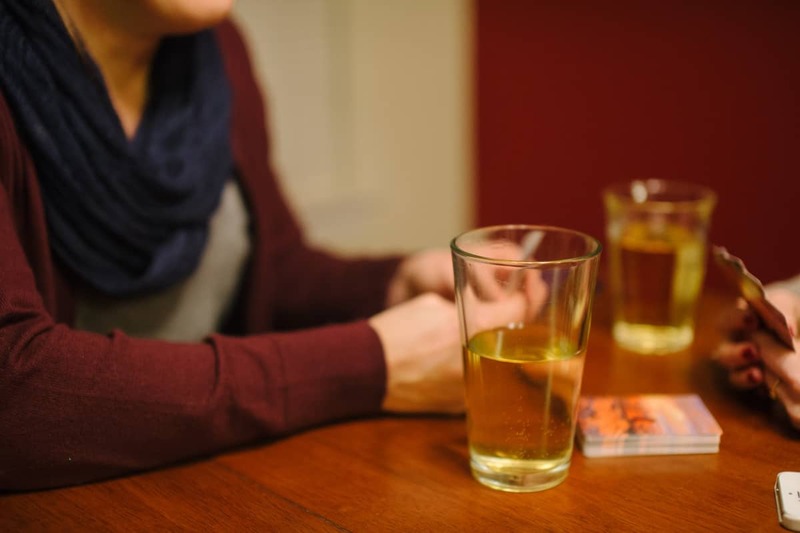 If you are a cider drinker or have family members and friends who would love an infusion of cider in their Thanksgiving, you’re going to want to check out the website and start getting ready for your holiday feast next week. Cider celebrates apples, a traditional harvest product that pairs well with the flavors of traditional harvest-themed Thanksgiving dishes. Cider has incredible range—from dessert styles like ice cider to bone dry ciders. Different cider types can be paired with appetizers, entrées and dessert. In addition, head to the PickCider website to get all the details about an exciting holiday Instagram photo contest. Use the hashtag #PickCider on Instagram now through November 30 for your chance to win Pick Cider swag including embroidered trucker hats, beanies and more.